Was a great workout. should bring along a knee length pants too, for the leg stretches. 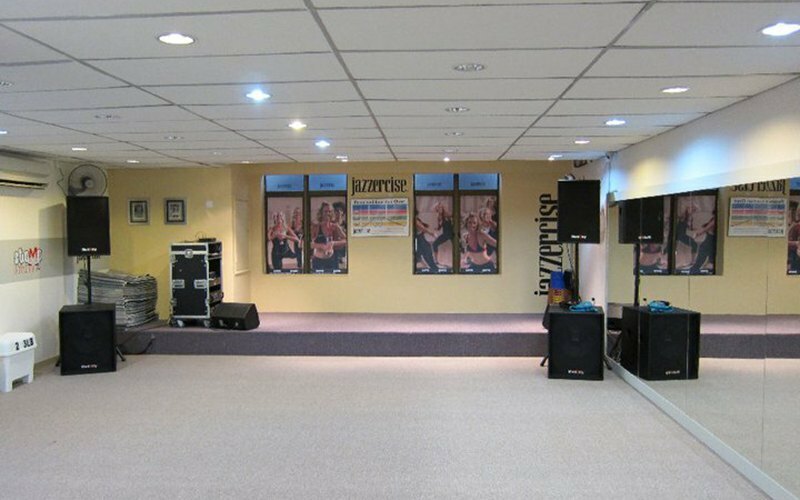 Super intense, instructor was very attentive and friendly to us and great choices of songs! Was an amazing work out! Great turn out and inspiring energetic trainer!! Will try to make it weekly! Very friendly, nice and fun instructor Sheila! 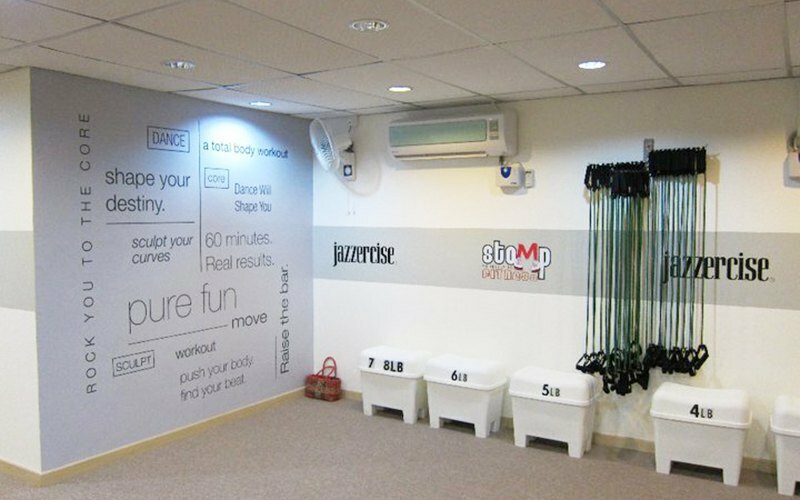 Zumba Toning class replaced with Jazzercise fitness led by Su. Simple shoplot studio, clean and well-equipped. Su was very energetic and entertaining too. Enjoyed working out with her. She will guide you to do each workout properly. The class is suitable for all levels. Great morning workout to tone and strengthen the body. Location wise a bit hard to find and has limited parking. Easy to park on Saturday morning but not sure about weekdays. Went for the Jazzercise class on Wednesday. Had problem finding the studio. The class was ok, upbeat and a decent number of people attended, not too crowded or too few. One good thing is that they installed TVs showing a live feed of the instructor on ceiling so you can refer to it even if your view of the instructor is blocked by others. Was not aware that they only allow indoor sports shoes so had to do the class barefooted. Cheerful instructors with clear instructions. But the map direction via waze is incorrect (for ara damansara), hopefully this will be rectified. Dance mixx with Nani was great. Very friendly instructor. It was my first time here but she made me feel very welcome. Class wasn't too full so had enough space to move about freely. Easy to find, it's right next to JC espresso.